Technology that has proven useful in aerospace, design, and defense. 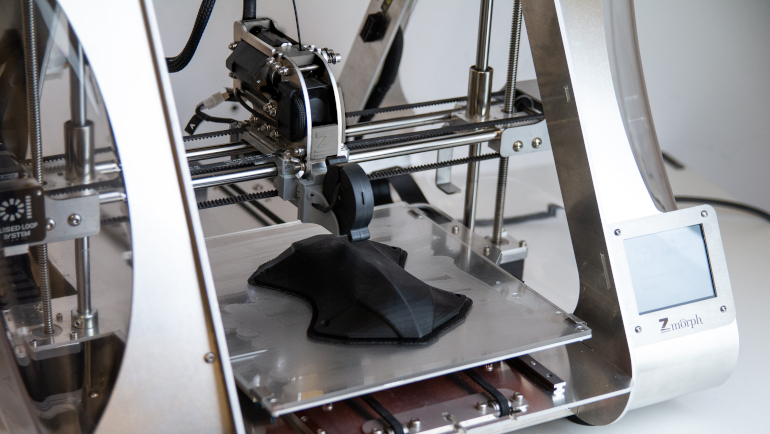 Even though 3D printing has yet to replace many aspects of traditional manufacturing, it’s increasingly proving to be a disruptive technology that cannot be ignored. This cutting-edge innovation has the unique ability to create prototypes without the associated risks, resulting in the construction of equipment parts at a faster pace and at a lower cost. This technology has proven useful in aerospace, design, and defense. But the concept is proving to be even more useful in dentistry. According to Envision TEC -A leading 3D printer manufacturer- the sale of 3D printers for the dental industry went up by 75% in 2016. Here’s why 3D printing is predicted to transform dentistry. One of the advantages of 3D printing is that it doesn’t have a steep learning curve in order to operate it. You therefore don’t have to ship the design model to an expert for manufacturing. For a dentists or their dental office, this makes customization easier. 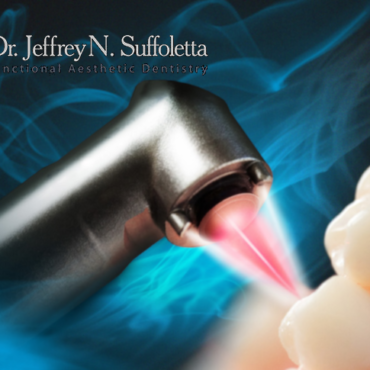 To design dental prosthetics, your dentist only has to take a scan of your mouth cavity. The data is transferred to an application and with the click of a button, the customized design is printed out. If there is a mistake on the device, changes can be made without altering it completely. Traditionally, the dentist has to create an impression of your mouth before you can get a dental prosthetic such as a crown, or dentures. This is done using a form of paste or impression compound. The impression is then sent to the manufacturer. 3D Printing is not only more comfortable and convenient for the patient, but it also takes a shorter period of time. Plasters and impression compounds can be susceptible to distortion. Scanning the mouth and printing with a 3D printer can therefore yield better results. Part of the reason dental procedures are expensive is because dentists have to make significant investments to set up a dental laboratory and maintain it. The initial costs are compounded by the need to hire skilled staff to maintain the lab. With 3D printing, the cost for the dentist and the patient are significantly lower. 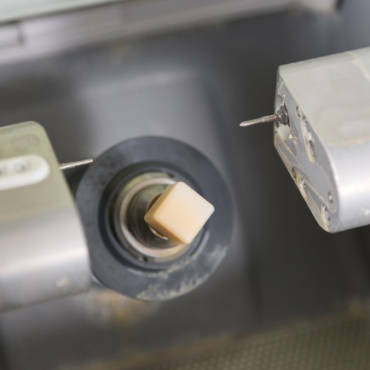 Even though dentists require a top model printer for dental work, this is only a one-time cost which is often a fraction of the expense of setting up a dental lab. A 24-year-old college student from New Jersey Institute of Technology made headlines after making his own braces using a 3D printer. Of course, we recommend you see a professional dentist to take care of your dental work. Let the Doctor asses the quality and installation of your new braces or implants. Whether they come from 3D printers or not. Dental laboratories have been losing their business to Asian manufacturers who can make dental parts by hand at a fraction of the cost. Statistics show the number of Certified Dental Lab technicians has declined by 8% between 2010 and 2014. With 3D printing, this is likely to change in the next few years. 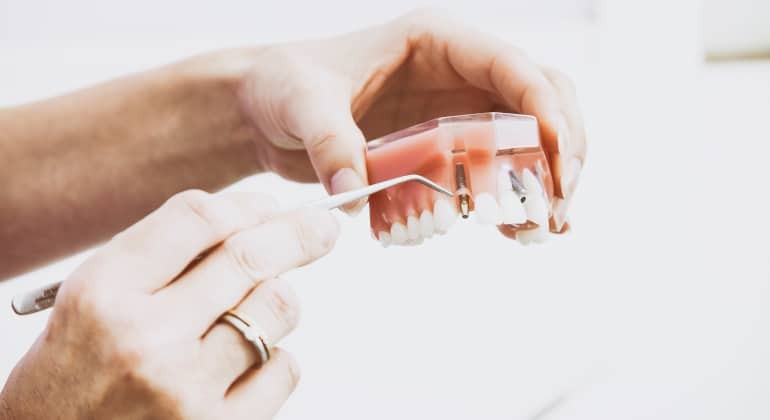 The number of dentists adopting this new technology is on the rise as the sales of 3D printers for dentistry continues to increase.